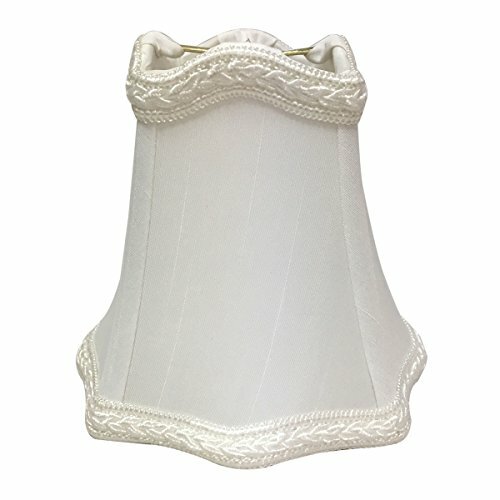 Royal Designs 5-Inch decorative chandelier shades are handmade. You can use them for your chandeliers, wall sconces or small accent lamps. These lamp shades are highest quality and sure to bring a sense of style to any room. 2 of Gorgeous Crystal Ball Lamp Shade Finial H2-1/2"